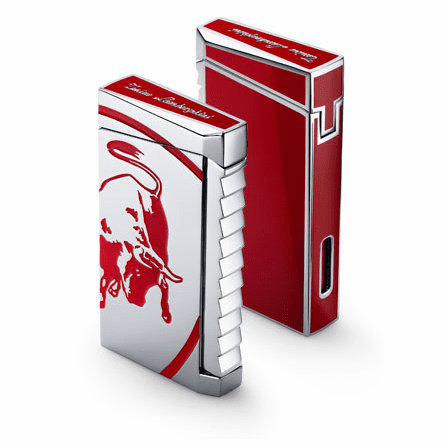 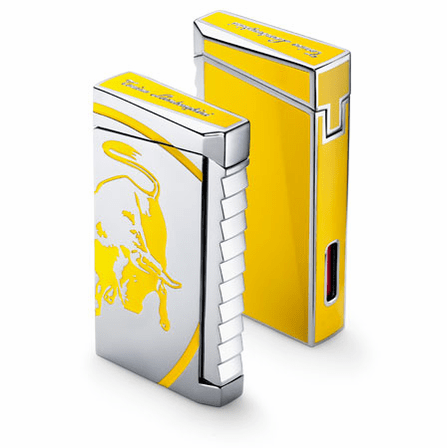 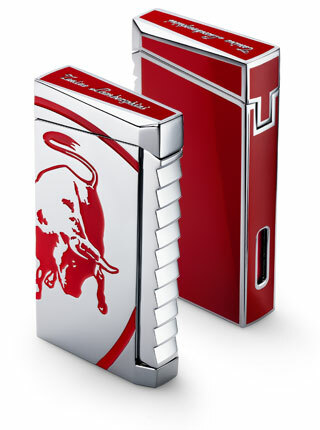 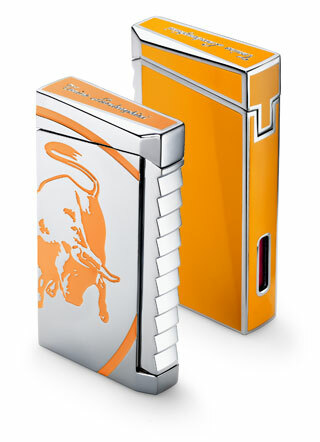 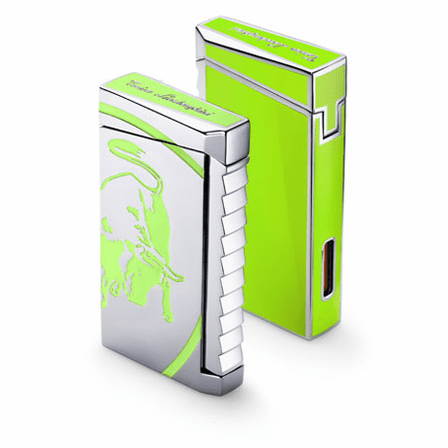 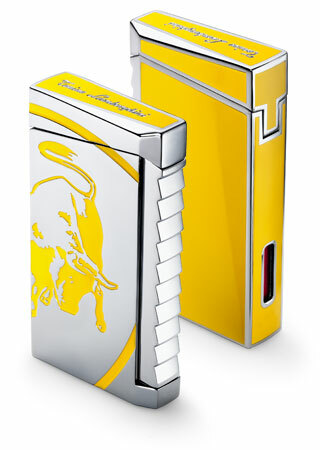 FEATURES/SPECS This suave and debonaire lighter is for the international man about town, the II Toro Torch Lighter by Lamborghini. 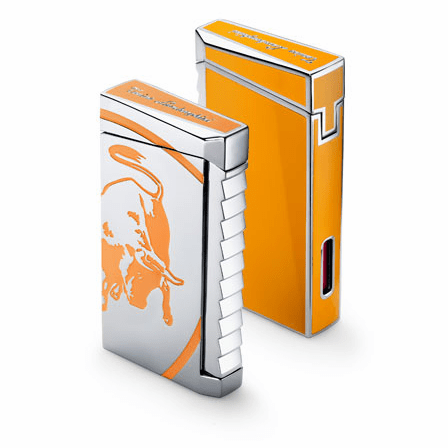 The scratch-resistant lacquer coating features a bull ready to charge and the angled single jet flame works first time, every time. 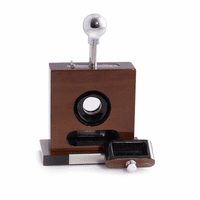 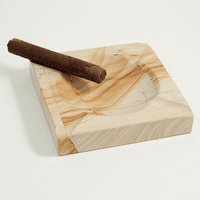 An oversized flame adjuster makes it quick and easy to get that just right flame level. A fuel viewing window will alert you when more lighter fluid is needed. 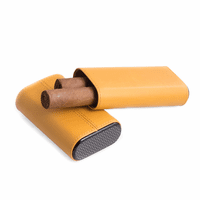 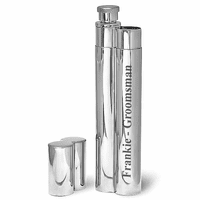 It comes already packaged in an attractive gift box and it ships next day in most cases, making this an ideal last minute gift choice.